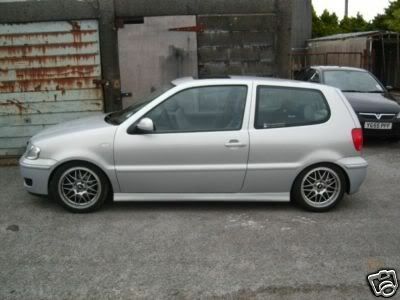 AS Highline i've seen them on a mk5 polo for sale on ebay and i wont them!! Have you tried asking on Club Polo mate? » Best Christmas story you've never heard? » Anyone heard of IAP - Diamonds in the Rough exposure camp?